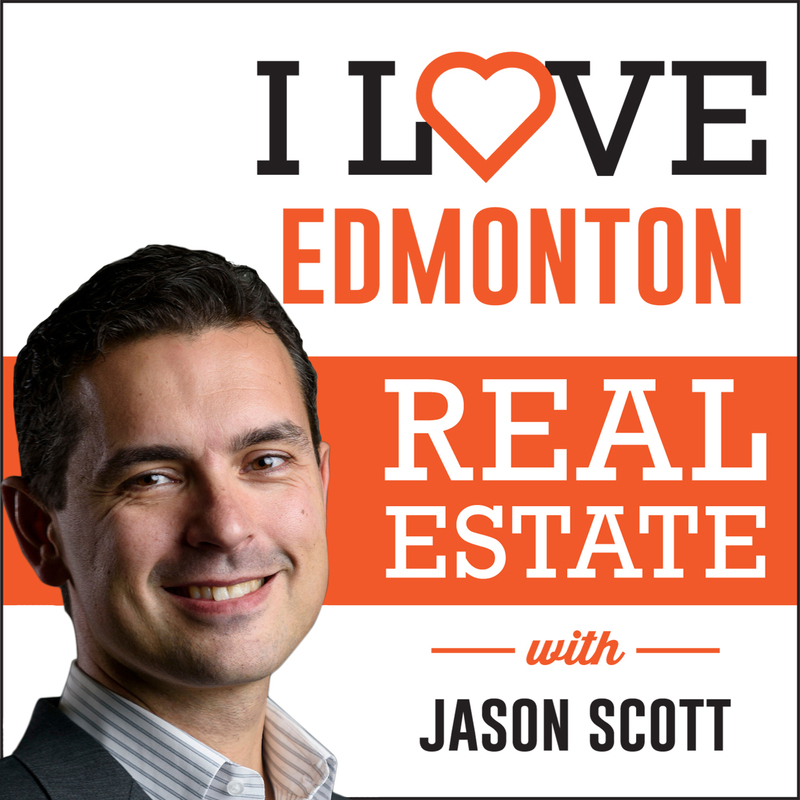 Jason Scott talks with Sarah Leib, an Edmonton real estate agent with RE/MAX River City. 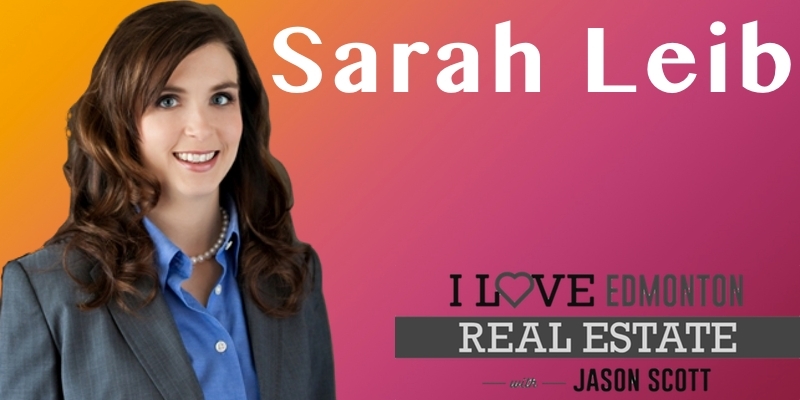 Sarah and her husband are both real estate investors and share the management of their rental portfolios. Sarah discusses how she manages her 30 rental units. Sarah’s been a realtor in Edmonton for 5 years. Jason Scott talks with Bob Moshansky. Bob is a real estate agent at Homes & Gardens Real Estate Ltd. in Edmonton. Bob’s been a realtor in Edmonton for 40 years, and recently inducted into the RE/MAX Hall of Fame. Jason Scott talks with Dustin Batuik. 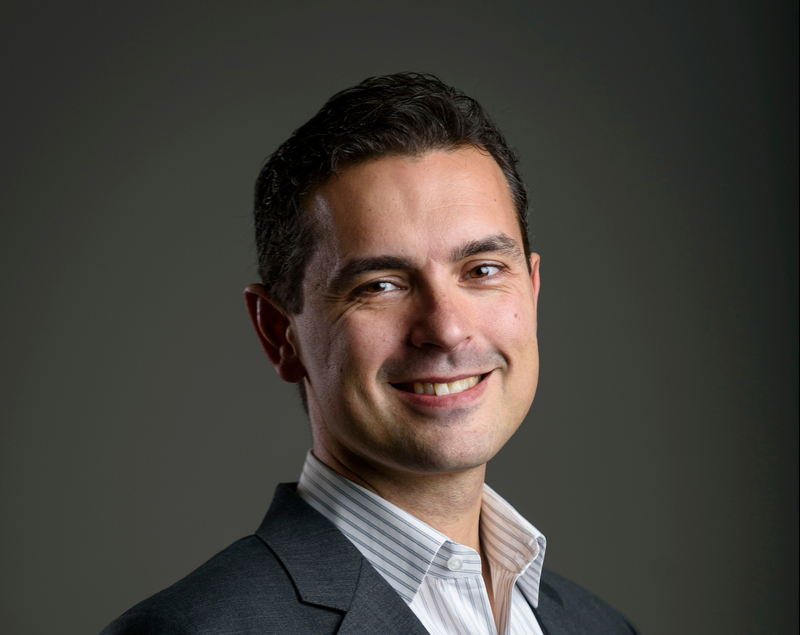 Dustin has been a real estate agent in Edmonton since 2003, and has seen the Edmonton market swing with the ups and downs. Jason Scott talks with Blake Murdoch. Blake is a real estate agent, a lawyer, and a notary public. Blake and Jason discuss the state of Edmonton’s real estate market in spring 2016, and how the Ft. McMurray wildfires might impact Edmonton’s market. I’m Jason, and I want to let you in on a secret. The world of real estate in the Edmonton area is fascinating. There are so many great people who I’ve met in the past who I’ve enjoyed speaking with. I decided to start up I Love Edmonton Real Estate as a way to bring out the awesome for everyone to hear and learn about. I have conversations with smart and influential people in the Edmonton real estate industry almost every day. I want to bring those conversations to you – there is so much value in there that it would be wrong to keep it all to myself. I’ll be interviewing people in and around the real estate industry in Edmonton. I’ll be recording my discussions with influencers and decision makers and posting them here.